Dakota just happens to be one of the cutest puppies you will ever have the opportunity to call your very own. If you are searching for a new family member, then you need to pick up the phone and make that call today. Dakota will come with a lifetime of puppy kisses. 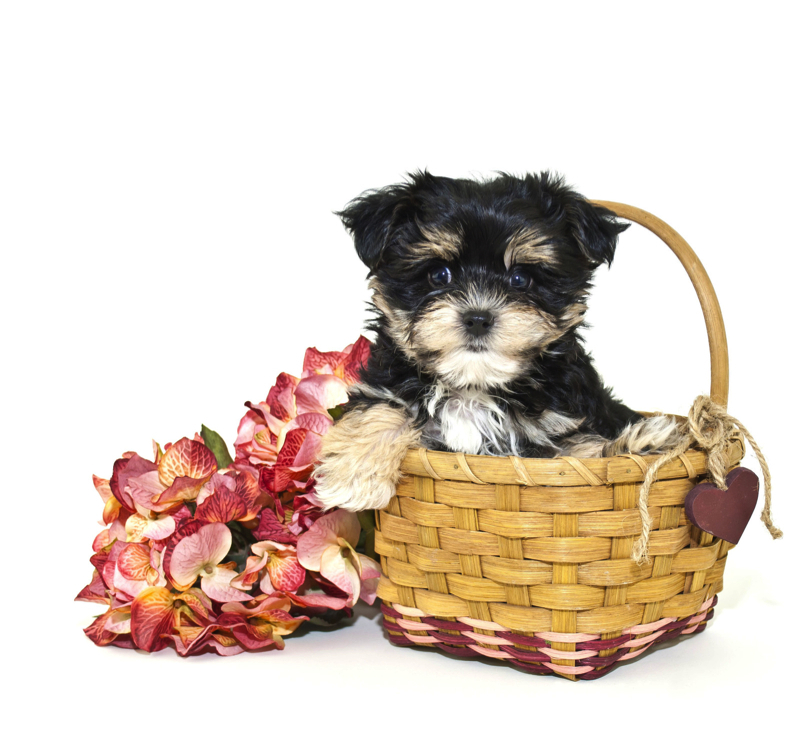 She will love running around town with you doing errands or snuggling at home to relax. Dakota is well socialized and eager to find his forever home. Don’t miss out on this spectacular companion. Be careful Dakota is so adorable and smart too but be prepared she will steal your heart! She is a gorgeous gold color with white mark on top of her head and has her full tail and is soft, sweet and just out and out gorgeous! She has to be the most adorable Shorkie baby girl! 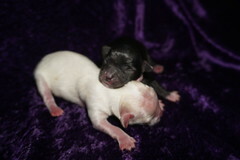 This litter name theme is States Call today because she won’t last long.